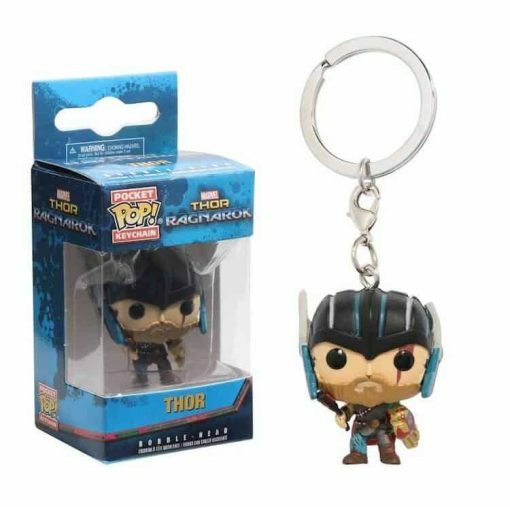 From Thor Ragnarok, Thor, as a stylized pocket pop Keychain from Funko! Stylized collectable Keychain stands 1 1/2 inches tall, perfect for any Thor Ragnarok fan! Take Thor wherever you go!